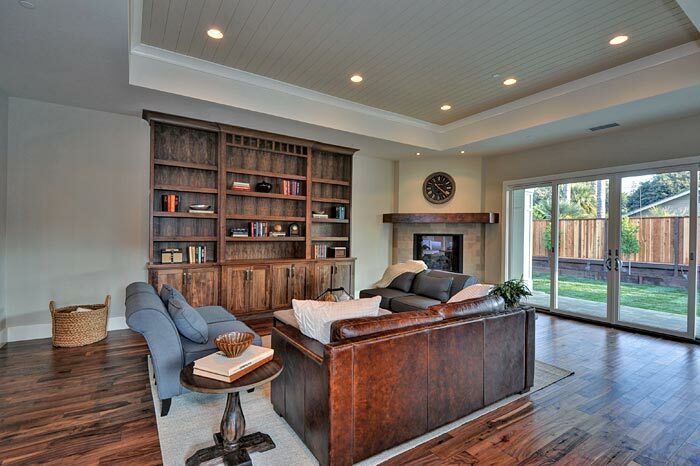 Steve Nazzal Construction is a custom home builder, luxury and signature home builder serving the Bay Area. 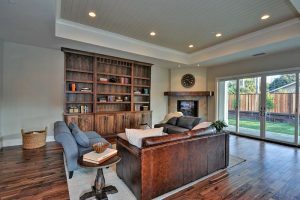 Steve has been providing quality craftsmanship through general contracting and home building in Silicon Valley since 1988. As a general contractor and builder, Steve has a talented crew of his own that brings decades of quality construction experience to each job. He has fostered long standing relationships with subcontractors that respect his work ethic and understand the rigorous requirements that go into the quality projects he delivers time and time again. Steve Nazzal Construction is well versed in the complexities of development opportunities. Understanding the needs of a builder and being accountable to the project is one of the many reasons they are called upon to manage a variety of new construction projects ranging from smaller developments to large scale residential projects. 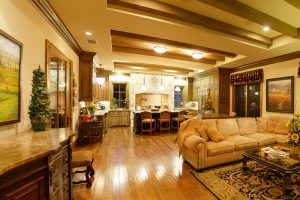 Steve Nazzal Construction understands that quality construction in a custom home build requires the highest level of attention to detail and an elevated level of knowledge of construction trends. Whether that means understanding the latest in green building materials to ensure a home is energy efficient or helping to bring to reality an owners vision for the design of a particular space, they will work hand in hand with homeowners to build their dream home. 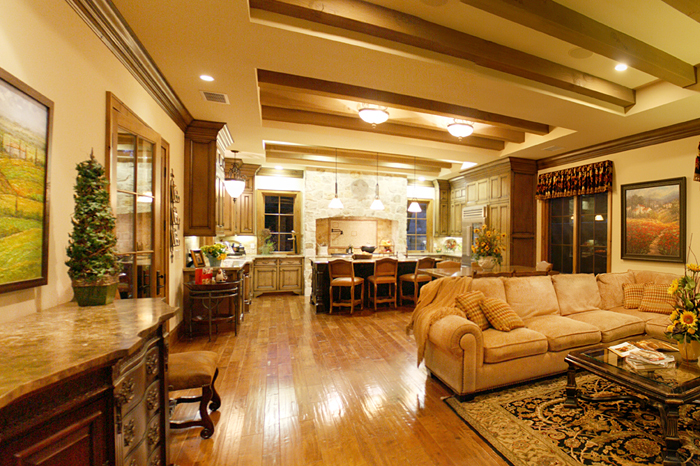 Steve Nazzal Construction works hand in hand with homeowners to plan and execute their remodel projects. Projects ranging from a small bathroom refresh to a studs out remodel are managed with professionalism and the highest level of craftsmanship. Steve's business has been primarily driven by client referrals and repeat business through the successful delivery of ontime and quality projects. He understands that for a homeowner building a dream home is a daunting process but exciting process. By ensuring that project details, timelines and budgets are clearly communicated, his clients come to know that he is not just a builder but a entrepreneur whose client relationships are integral to his success. What Makes a Steve Nazzal Home Unique? Building a new home or remodeling an existing home can be a daunting, anxiety-filled task. Steve Nazzal understands the pressure that consumers face when embarking on a large construction project. The three areas of customer satisfaction are designed to give home owners the confidence they need to turn their vision of the perfect luxury home into a reality. Additionally, Steve Nazzal brings a keen appreciation for the finer things in life. This unique perspective allows Steve Nazzal to view each new home through of old-world craftsmanship, attention to detail and timeless design. Finally, Steve Nazzal does not just build or remodel homes, we build partnerships and lasting friendships with each client. By embracing the passion and personality of the owners, we can better translate your dreams into marble, wood, glass and steel reality. Please take a moment to learn why not all custom home builders or remodeling contractors are the same. Come experience the difference. Or better yet, visit our custom home projects. Call 408-723-2176 to schedule a private viewing.